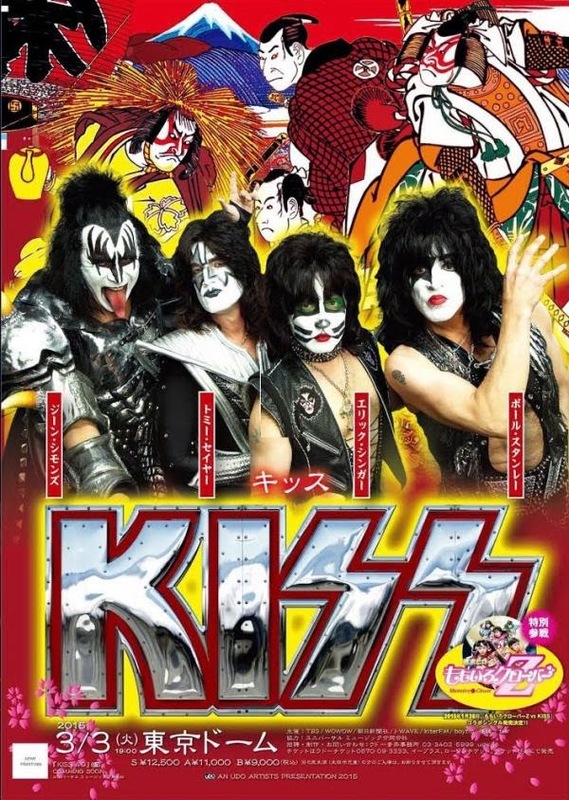 Here's the set list for KISS' show at Sun Plaza In Hiroshima, Japan on February 26, 2015. Here's the set list for KISS' show in Osaka, Japan on Wednesday, February 25, 2015. Here's the set list for KISS' show in Nagoya, Japan on Monday, February 23, 2015.